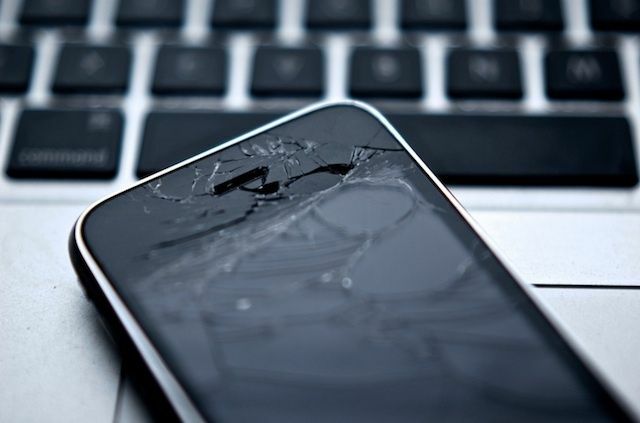 Apple has to rely on third-party repair shops in the country. 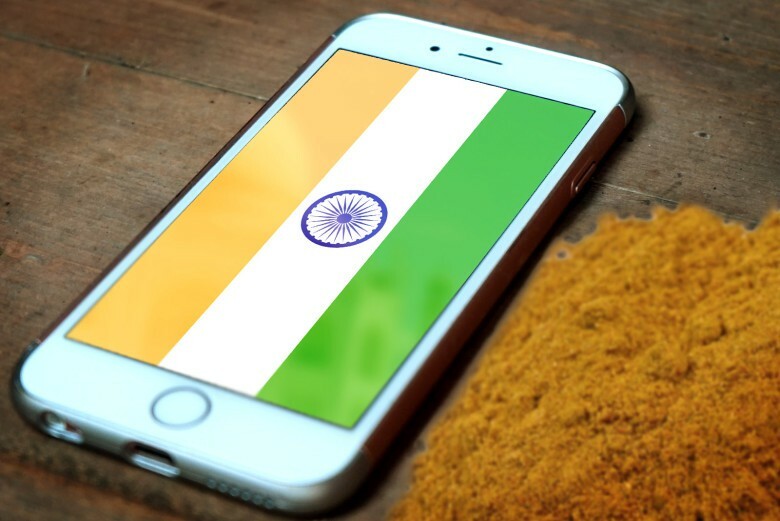 Apple has another potential problem in India: the sub-par repair options available for its products. 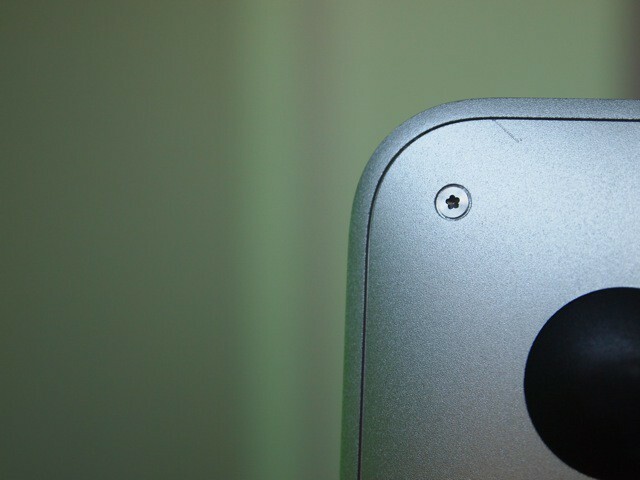 According to a new report, Apple’s authorized repair shops in the country are disappointing to say the least. That’s especially bad for a company which is well known for providing some of the best customer service around. 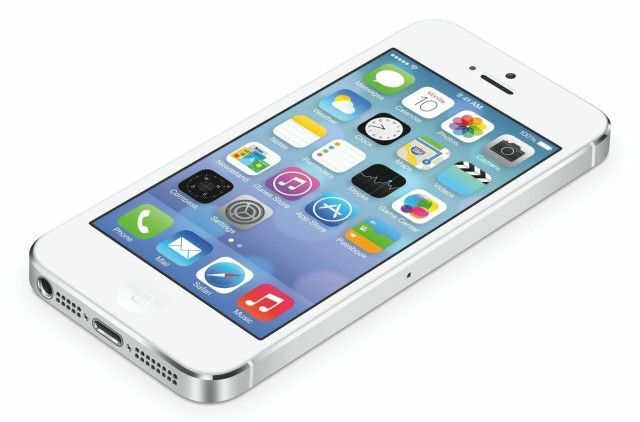 The iPhone 5 was one of the best iPhones Apple ever built. The iPhone 5 may be 6 years old at this point, but for many Apple fans this remains one of the greatest iPhone models ever built, and a genuine classic. Sadly, there’s a bit of bad (if predictable) news from Apple: According to the company’s latest update of “vintage” and “obsolete” devices, the iPhone 5 is now considered too old for Apple repairs. New rules affect Macs with the T2 chip. 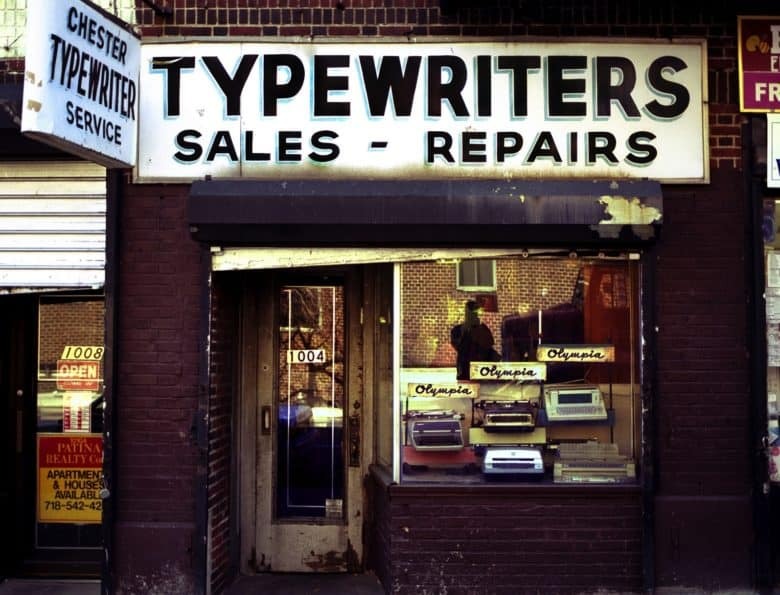 In the event that your 2018 MacBook Pro or iMac Pro runs into problems outside warranty, would you try and save money by going to third-party repair shop? If so, Apple seemingly has some bad news for you. It still hasn’t been officially confirmed by Apple, but reports suggest that the company will soon begin offering iPhone 5S and iPhone 5C repairs in its retail locations — providing minor repairs and screen replacements for the two latest iPhone models. The iPhone 5 screen comes off like Brad Pitt's shirt: fast. 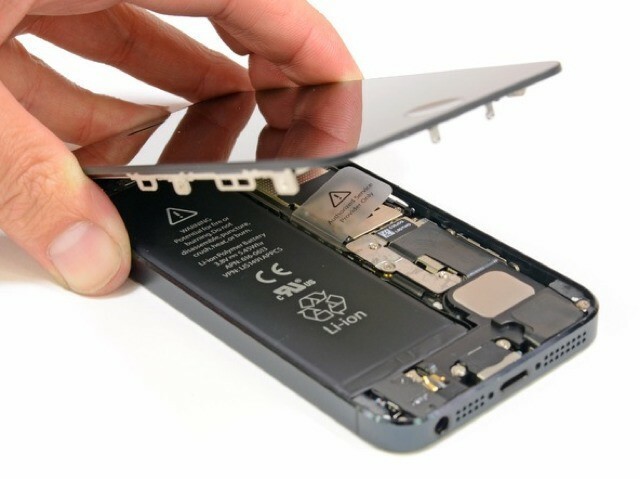 After boarding a plane to Melbourne, Australia to be one of the first in the whole world to get their hands on an iPhone 5, the folks at iFixit have torn it apart and found that — surprise — the new iPhone seems to actually have been designed with easy repair in mind. Partially, at least. The new MacBook Air has the highest number of liquid contact indicators, or LCIs, of any Apple product yet… little stickers that tell a Genius if it’s okay to deny you service on your broken gadget because you dropped it in the drink. LCIs have always been troubling, since they tend to trigger by humidity alone, making Apple gadgets a risky investment for those who live in the tropics. Apple’s actually been sued about false LCI reports, so the fact that the new Air had so many of them was particularly worrisome: it seemed like Apple was just chomping at the bit to deny you service on the notoriously hard-to-service Air. However, things may not be as clearly conspiratorial as that.